Then there are other sites that are not subscription-based. These are free and here is an example of how it probably works. Say you want to watch the newest episode of Big Bang Theory, a television show still on the air. You type this episode into the website and it will provide you with multiple links that say you can view the full episode by clicking the link. Each link will take you to a different website with the episode. In all likelihood, some links provided will have poor picture or sound quality, some will have subtitles, and all will come with multiple annoying popups. These sites are poorly designed; they are not aesthetically pleasing or user friendly like Netflix. These are key indicators that this is an illegal streaming site. It is less likely that you will get in trouble for using the illegal sites, it is more likely that the person who is uploading and distributing this content to you will get in trouble, if they are caught. 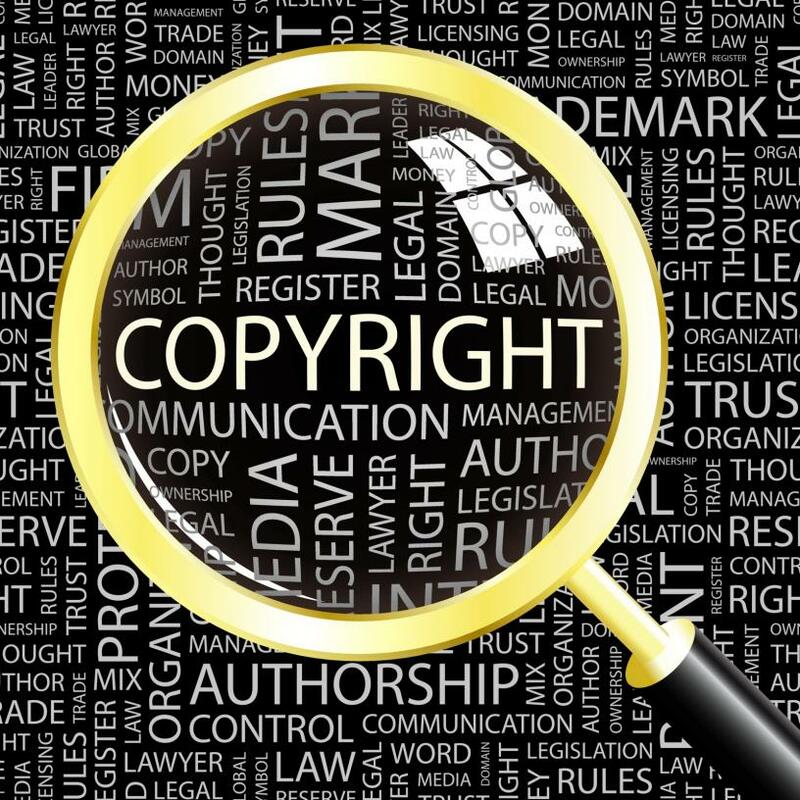 The content they are sharing is copyrighted, and they are committing copyright infringement, which is punishable by fines and jail time that will increase based on the value of what was copyrighted. If you know someone who has been arrested for copyright infringement and want to help bail them out of jail, contact us, Rosamond Bail Bond Store. We will provide an affordable bail bond and a customized payment plan. We are available for free consultations 24/7, so reach out to us online or at 661-272-0151.